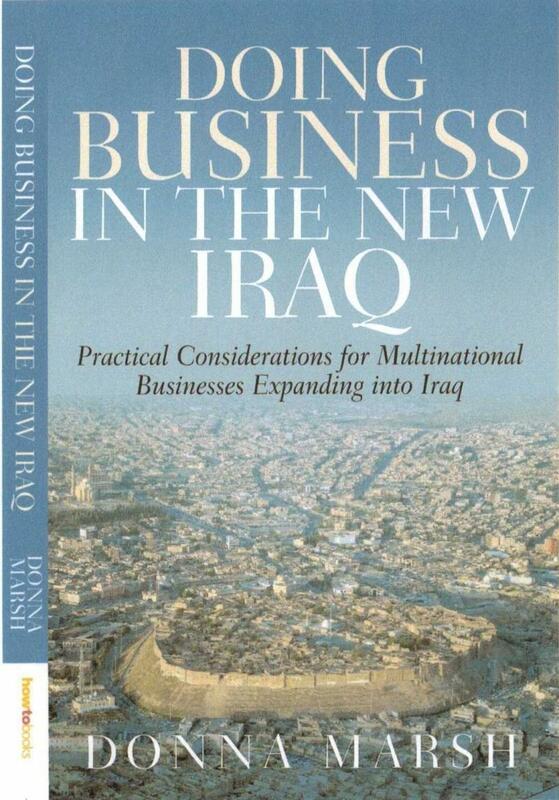 'Doing Business in the Middle East' is the popular successor to 'The Middle East Unveiled'. Fully updated. Are you a business woman about to work in the developing world? Culture Unveiled consult with women who work in roles and geographies that are traditionally considered male orientated environments. 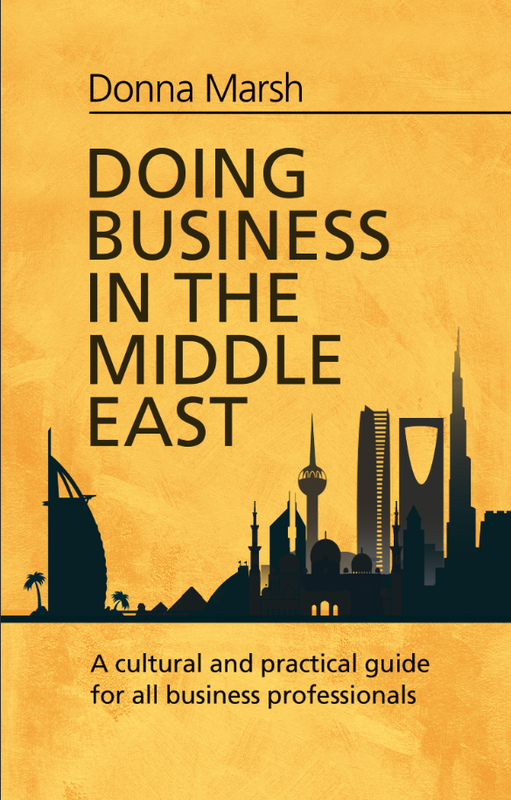 Whether you are thinking about working in Saudi Arabia or travelling to Pakistan, we can provide practical, comprehensive advice for businesswomen facing these challenges. Click on the Business Women tab above for more information. Culture Unveiled provide cross cultural training and consultancy services for business executives working in increasingly multicultural environments, whether in the UK or abroad. Our approach is practical, drawing on a wealth of experience gained over 30 years in sales, remote team management, new business development, project management, product development, marketing and public relations. Our experience includes establishing successful business partnerships in some of the most challenging markets in the world. Our style is interactive, encouraging clients to share their unique challenges and concerns in a straightforward, informal manner. Our methodology is strategic, providing a platform for executives to work out how to succeed in their new business environment ... and what to avoid. Who benefits from cross cultural training and business consultancy?